Beer Lime Grilled Chicken is a subtely-flavoured, melt-in-the-mouth dish. 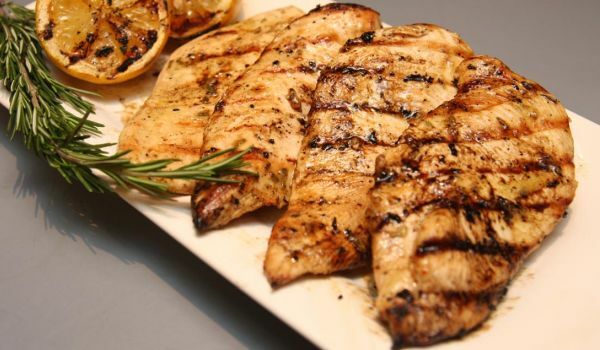 Learn how to make/prepare Beer Lime Grilled Chicken by following this easy recipe. our the mixture over the chicken, cover and marinate for 30 minutes.